This being my first article in Elegant Physics, I decided not to write about some theory in Physics rather I thought to write a few word about a physicist. This weekend lets talk about one of the famous physicist of 20th century, Dr. Richard P. Feynman. 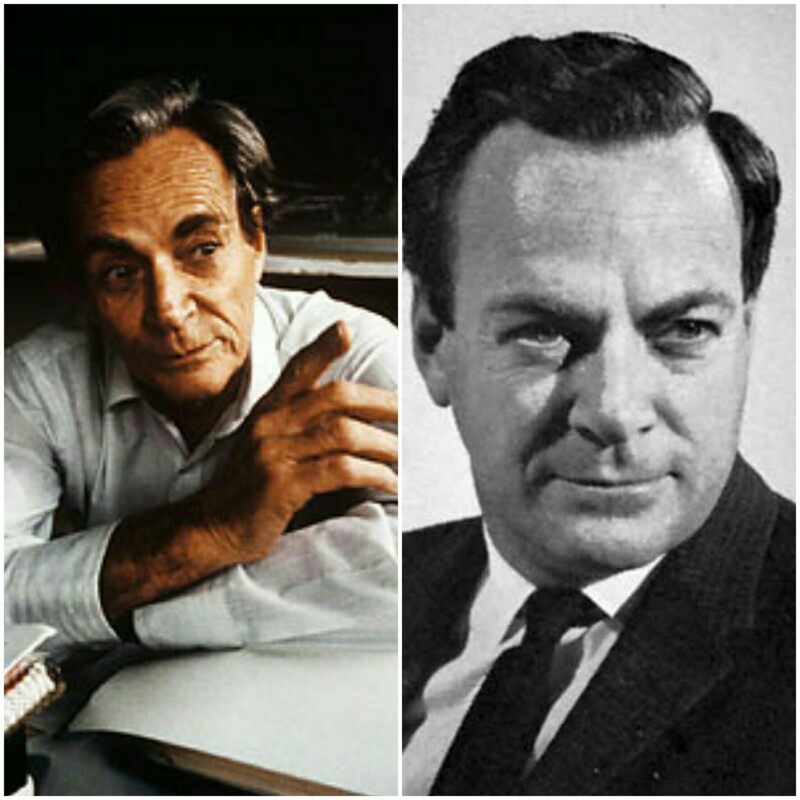 Born in 1918 in New York City, Dr. Richard P. Feynman received his Ph.D. form Princeton in 1942. Despite his youth, he played an important part in the Manhattan Project at Los Alamos during World War II. Subsequently, he taught at Cornell and at the California Institute of Technology. In 1965 he received the Novel Prize in Physics, along with Sin-Itiro Tomonaga and Julian Schwinger, for his work in quantum electrodynamics. Richard Feynman was a constructive public man. His works on Challenger commission is well known, especially his famous demonstration of susceptibility of the O-rings to cold , an elegant experiment which required nothing more than a glass of ice water and a C-clamp. Besides being a physicist, he was at various times a repairer of radios, a picker of locks, an artist, a dancer, a bongo player, and even a decipherer of Mayan Hieroglyphics. Perpetually curious about his world, he was an exemplary empiricist. Richard Feynman died on February 15, 1988, in Los Angeles.